Pell grants are for low-income students and do not have to be repaid. Students can receive up to $5,775 to cover tuition, books, and other educational expenses. At the same time they are announcing the program for inmates, the feds are asking colleges and universities to submit proposals for providing courses to prisoners. It's unclear which institutions or how many inmates will be eligible for the test program. The White House believes that the cost is worth it to prevent the cycle of recidivism. 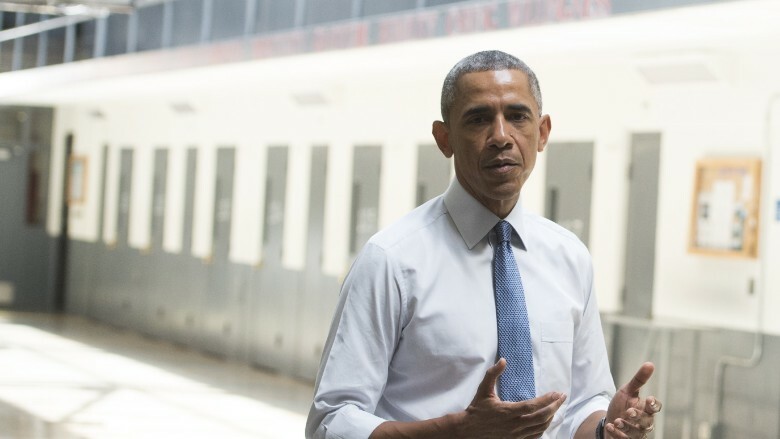 President Obama tours a cell block at the El Reno Federal Correctional Institution in El Reno, Oklahoma, on July 16. Obama is the first sitting president to visit a federal prison. "The administration believes equipping incarcerated individuals with the skills they need to successfully reenter the community is one of the most powerful and cost-effective methods to ensure they avoid future contact with the justice system and become productive members of society," said an Education Department official. 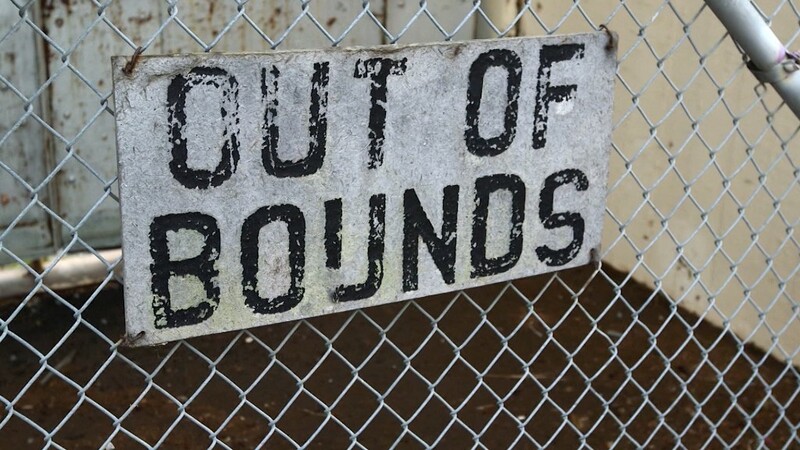 According to a 2013 study by the Rand Corporation, prisoners who participated in educational programs were 43% less likely to return to prison within three years than those who did not. The study also found such programs were a cost-effective way to save the government money. Inmate advocates praised the program. "We celebrate the limited restoration of Pell grants. The work is not done. Tell Congress to #GetREAL #lifttheban," tweeted the Education from the Inside Out Coalition. But some Republicans have expressed concern about the program. "How we ensure the long-term sustainability of the Pell Grant program needs to be a national conversation, and as part of that conversation, we should discuss whether this aid can help incarcerated individuals become productive members of society," House Education and the Workforce Committee Chairman John Kline, a Minnesota Republican, said in a statement. "Unfortunately, the administration has chosen once again to stifle an important debate by acting unilaterally and without regard for the law," he continued. "As I have said time and again, if the administration wants to see meaningful change take place, it must stop governing through executive fiat and start working with the people's elected representatives in Congress." 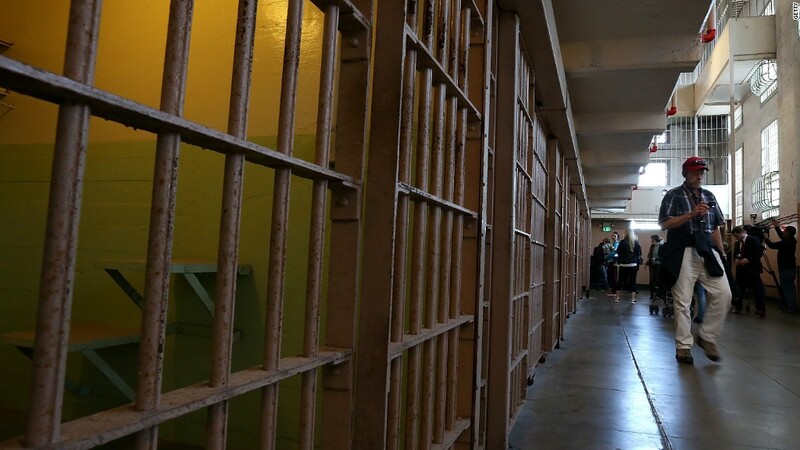 The pilot program is part of a broader push by Obama to overhaul the justice system. The president wants sentencing reform, dialing back the tough-on-crime stances of previous administrations. He says the inflexibility of the sentencing guidelines hurts minorities and leads to mass incarceration that is harmful for the country.